We offer a wide assortment of Circular Fabric (HDPE and PP) laminated and unlaminated that are manufactured with premium quality raw material that is procured form the reliable vendors of the industries. Further, our range is known for their high durability and distinct features and is widely appreciated. These are available in varied colors and can be customized as per clients' requirements. 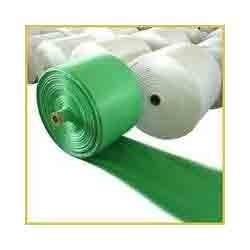 We offer these circular fabric at most reasonable prices. Avail from us Flat Fabric (HDPE and PP) Laminated and Unlaminated that is available in various specifications as required by the clients. We create different designer products and export material for textile artists. Further, these products are available in a large variety of colors, textures, designs and sizes and can also be customized as required by the clients. 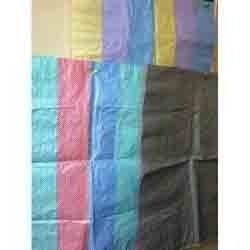 Furthermore, we offer these Flat Fabric at industries leading prices. 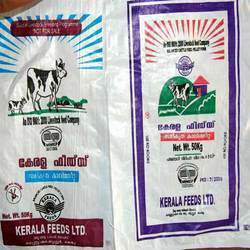 We are well known name market of Woven Fabric for Bags & Sacks. 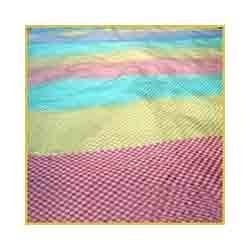 This is high quality Woven fabric manufactured using quality raw material. 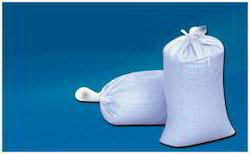 Bags and Sacks are made with different stripes but you will not find any color variations. Looking for Woven Fabric ?